You’ve probably heard that song at least a hundred times, if not more. Right? I don’t know the history or story behind the hokey pokey but I can tell you that it’s definitely not good for business. 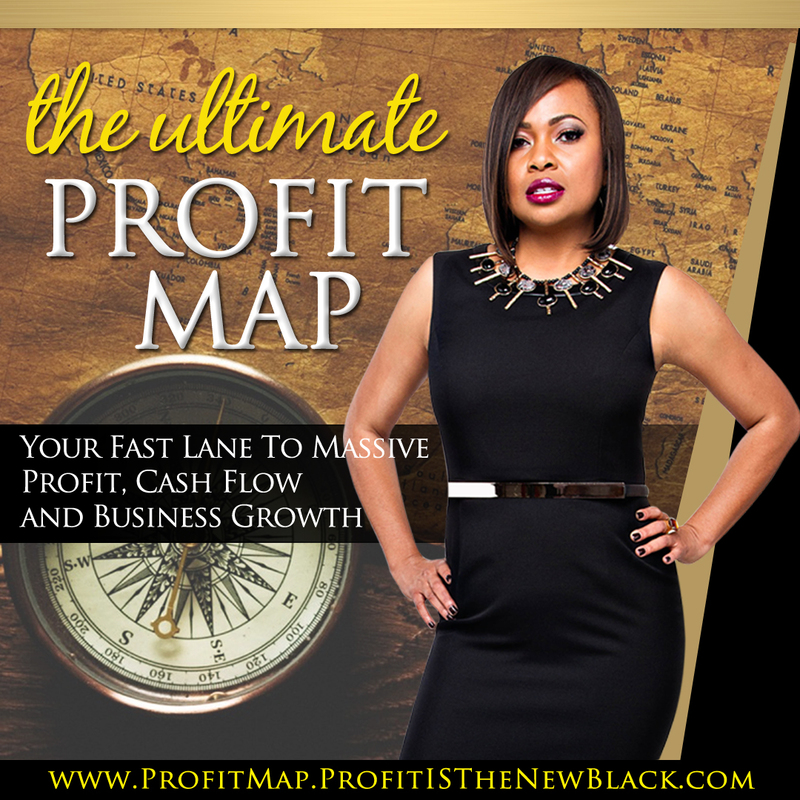 Think about where you are in your business right now. 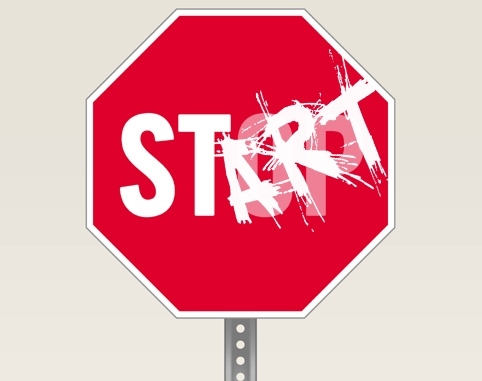 Do you start taking action, then stop and start all over again then stop? If so, that’s the hokey pokey! 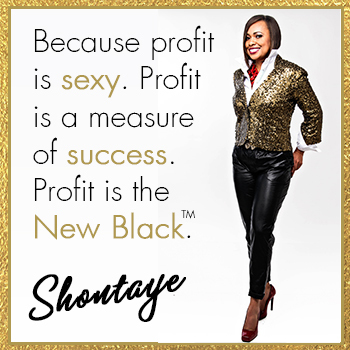 Now, although it’s fun to dance to, it’s not the way to build a business because you could be stopping right before the growth, income and profit. In other words, you never get past the point of achieving your goals because you stop before you can reap the results of your efforts. The first reason you may be stopping is fear. Fear has a way of controlling your mind and therefore your decisions and actions, if you allow it to. Remember, fear isn’t a sign to stop. The second reason may be the result of being unclear about what it is you truly want in your business. Without clarity, it’s hard to create a plan and system to build a sustainable business. Remember, the hokey pokey is fun to dance to but it’s not good for business growth. 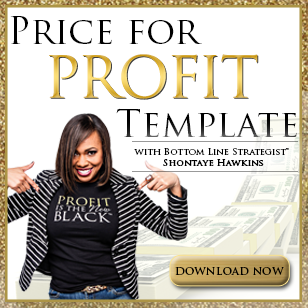 During my upcoming virtual workshop, Show Me The Profit, I’ll be working with a small group of business owners to help them create their personal profit game plan and put an end to the hokey pokey. There’s a limited number of spaces available for this highly interactive workshop. Is one of them yours? Click here to join us.